There has been an increase in the number of young people reporting problems with anxiety with 15 percent of the population having mental health problems such as depression and anxiety disorders, according to Vietnamese Ministry of Health’s statistics. Alarmingly, many of people with stress are in labor age. The culprits of mental health problems are pressure in career and studying, the Ministry’s statistics has pointed out. Head of the institute Nguyen Doan Phuong said that the amount of youths suffering depression, mental illness, and anxiety disorders were still in single figures. These days, the institute has admitted 300-400 people a day. 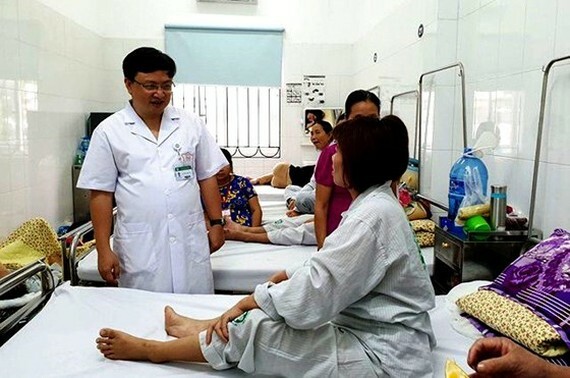 42 year old patient Nguyen Thi T. in Hanoi said that she had been hospitalized for treatment of mental health after asking for hundreds of millions to build new house. 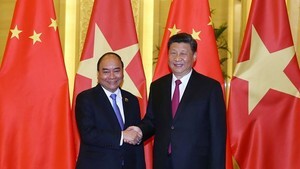 Head of stress-related illnesses Duong Minh Tam said that T’s illness is popular amongst young people in the labor age. The Ministry’s figures pointed out approximately three million people are suffering serious mental illnesses including depression, anxiety disorder, epilepsy and the proportion of patients under 30 is up to 40 percent. Noticeably, stress-related disorder is difficult to diagnose; consequently, 30– 50 percent of patients have not receive proper treatment. Patients usually go to heart and nerve wards in infirmaries before being treated in the mental institute. Prolonged negative mood makes huge impact on patients. Over 90 percent of suicide cases are caused by mental disorder. Alongside with this, medical cost for mental disorder treatment is triple other normal diseases. Medical workers advised people to play a sport or exercise regularly. Moreover, people should have healthy lifestyle and thoughts and go to hospital for consultation if they suffer prolonged depression, breathing problems and headache.